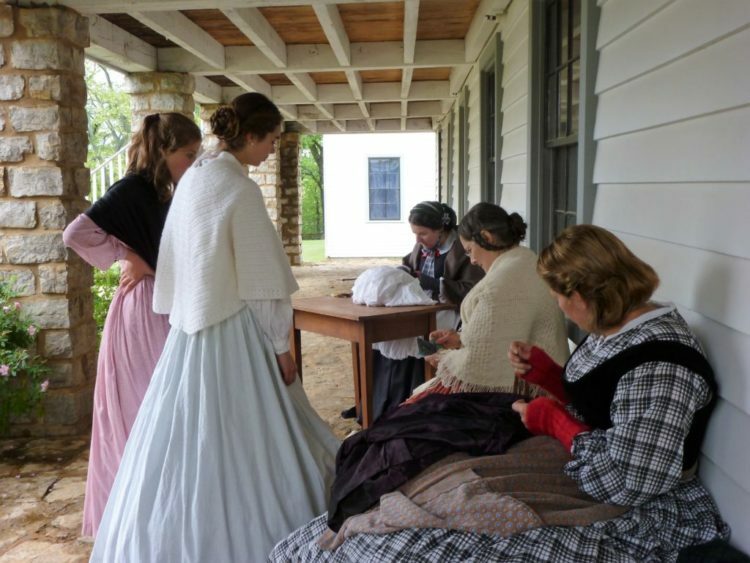 Fort Scott KS – As the days grow longer, so do the hours of operation at Fort Scott National Historic Site. Beginning Monday, April 1, the park visitor center, Park store, and historic structures will be open daily from 8:00 am–5:00 pm. The park grounds, walkways, and parking lot are open from ½ hour before sunrise until ½ hour after sunset daily. 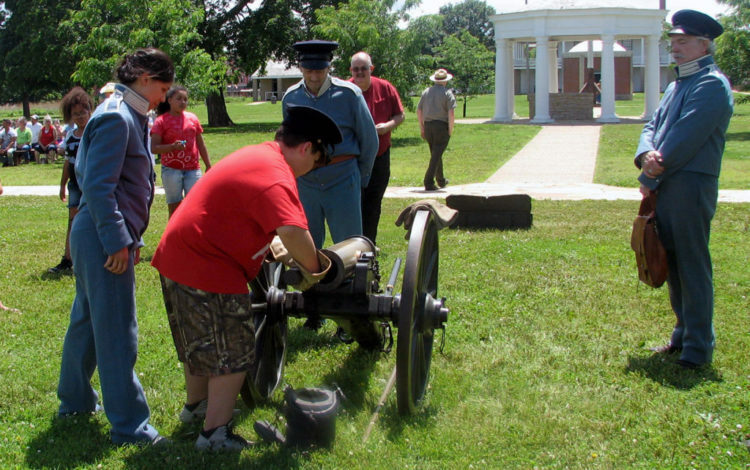 Park Rangers are on hand and happy to help you learn more about the area and plan your visit. For more information about Fort Scott National Historic Site programs, upcoming events such as the annual spring Civil War Encampment (April 27 & 28), Symbols of Sacrifice (May 24 through 27), Candlelight Tour (December 6 & 7), or other activities, please call the park at 620-223-0310, or visit our website at www.nps.gov/fosc. Fort Scott National Historic Site is a fee-free park that offers a glimpse into the growth of our nation through a short film, interactive audio-visual programs, displays, the museum, and historic objects. 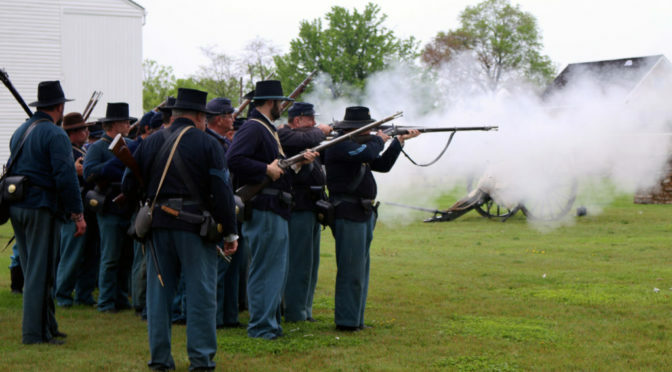 A walk through the fort reveals the significant role it played in the opening of the West, as well as, the Civil War and the strife in the State of Kansas that preceded it. 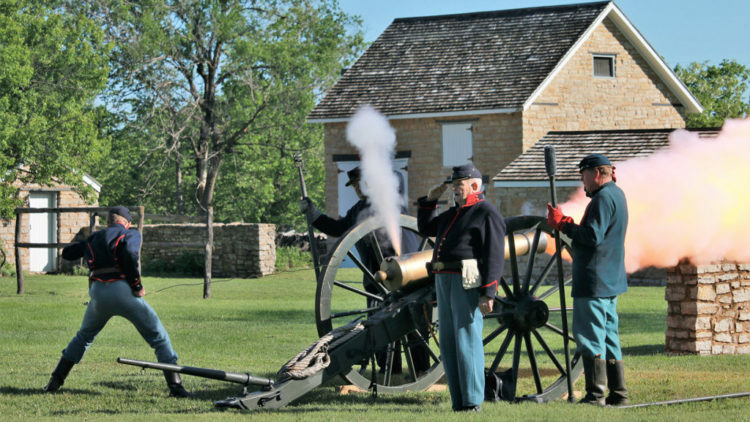 Fort Scott KS – Fort Scott National Historic Site begins recruiting for a GS-05 Park Ranger (Student Trainee) temporary position Friday, February 8 for the summer of 2019 as part of the National Park Service’s Pathways Program. Additional positions will be announced later this spring. Student Trainee (Laborer) interns will perform tasks to assist the Division of Maintenance with cyclic preservation projects to maintain the exterior of historic structures. The interns may also assist with special events and a variety of routine maintenance and resource management projects. A WG-03 Student Trainee (Laborer) earns an hourly pay rate, generally works a full-time/40-hour week, M-F. Holiday, evening, and weekend work may be required. A valid state driver’s license is required. Persons selected to these positions are expected to start on May 28, 2019 and end in August. To apply, follow the instructions in the application announcement at: www.usajobs.gov/GetJob/ViewDetails/523456800. The advertisement closes after the first 50 applications or on February 15, 2019 (whichever occurs first). 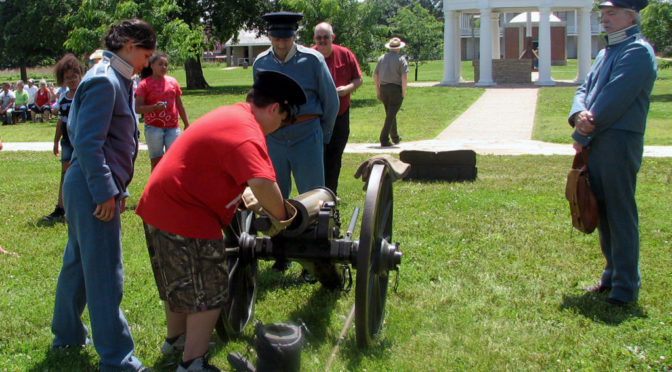 Fort Scott National Historic Site will begin recruiting for a GS-05 Park Ranger (Student Trainee) temporary position Monday, February 4 for the summer of 2019 as part of the National Park Service’s Pathways Program. Additional positions will be announced later this spring. 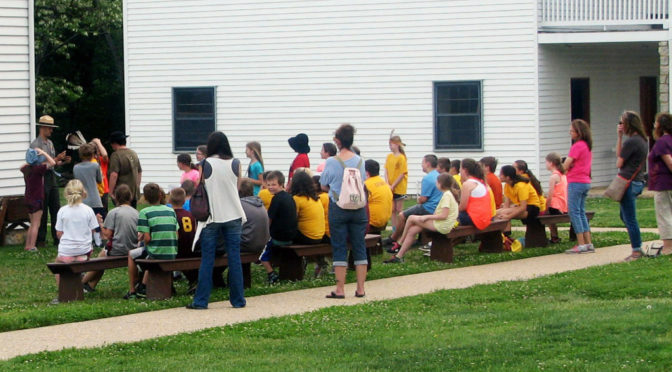 The Park Ranger intern will assist the Division of Interpretation and Resource Management with leading our YCC and youth outreach programs. They will present talks, answer questions, guide small groups and provide orientation services to park visitors. The interns will also participate in maintenance and resource management projects, as well as working closely with park staff on critical special initiatives including website development, social media, and special events. The GS-05 park rangers earn 16.10 per hour, generally works full-time 40-hour week, and is entitled to paid holidays. Holiday, evening, and weekend work is required. A driver’s license is recommended. This position is expected to start in early May and end in September. Application information can be found at: www.usajobs.gov/GetJob/ViewDetails/522940700. The advertisement closes February 11, 2019.